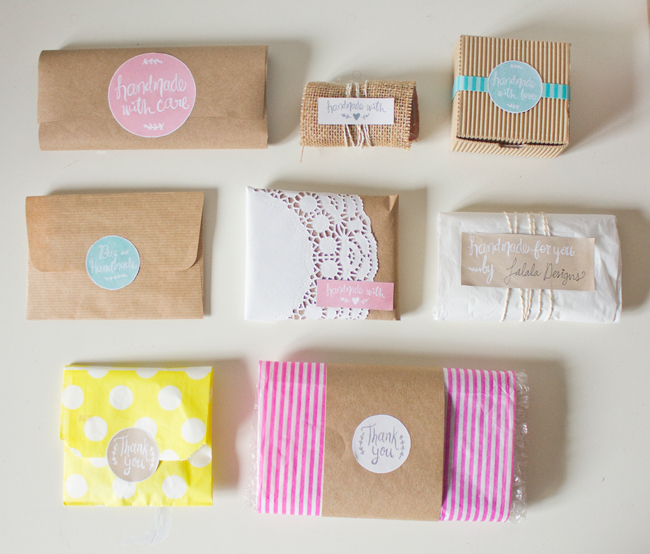 Packaging and labels are one of my all-time favorite parts of buying and selling handmade! 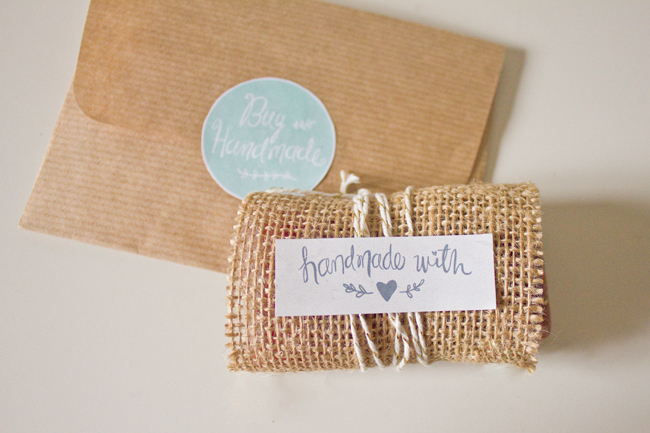 Labels on your handmade items and on the packaging that you send it out in are wonderful opportunities to show your buyer that they’ve bought something special. Something they can’t find just anywhere. We’ve teamed up again with World Label and Falala Designs to offer you some beautiful and inspiring printable labels for your use. These are designed to print perfectly on the high quality peel-and-stick labels from World Label. As the holiday shopping season approaches, this is the perfect time to kick your packaging creativity up a notch or two, don’t you think? 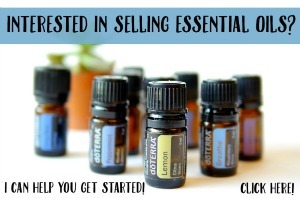 These labels will help you do just that. Totally for free! Here are a few more ideas for your inspiration! 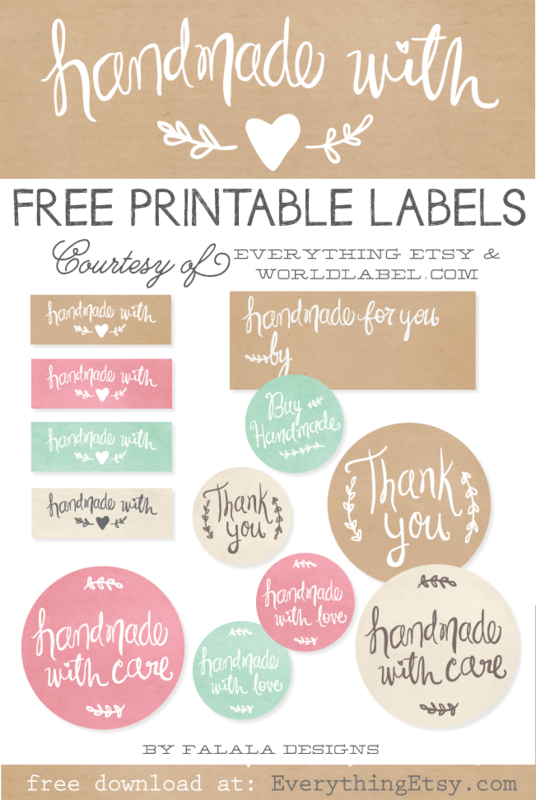 These labels are free to use for your handmade items. Download the files below. The file names correspond to the World Label item number they are designed to fit. You can see their selection here. 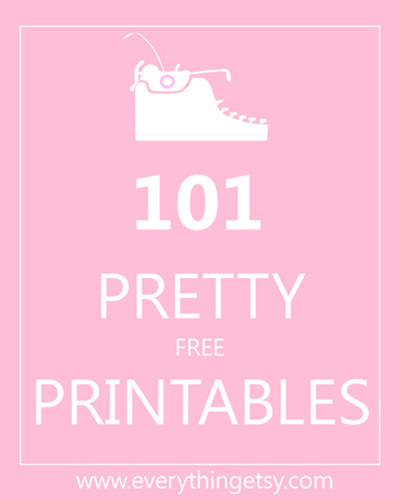 You’ll find lots of printable labels here…101 Pretty Printables! 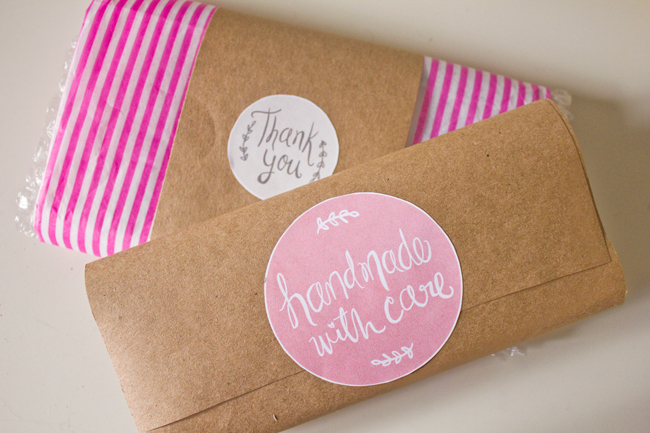 How do you wrap your Etsy items or handmade gifts? I’d love to hear about it! Very cute- I love all of your packaging ideas! Very talented; very cute. Thank you for sharing! What paper from worldlabel did these get printed on? Brown Kraft? Thank you so much, these are wonderful! What’s the name of this font????? I adore these. I would also love to know what font you used for these labels. What is it called? Thank you for sharing. I will be travelling soon and taking gifts with me (handmade of course) these great labels will come in very handy, thank you for sharing. That’s great to hear! I’m so glad you were able to use them on your handmade goodies. Thank you so much! Love these labels! Adorableee!! These are so cute! Thank you so much, these are wonderful! I LOVE these, thanks! são lindos, obrigada por compartilhar! Where do I find your cute fonts? I want to add my personal “name” on the tags! the format in your blog. Cute! What type of brown envelopes are these? What a beautiful job! I’ll make it for my mother! Very cute, I love all of your packaging ideas! Amazing how beautiful they look on the packaging. I really liked the idea. 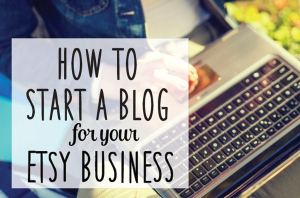 your blog is very rich and has wonderful tips. Thanks for sharing these tags. Are beautiful. Incredible how they look super beautiful and give a very positive highlight on the packaging. I really liked that idea. I liked the writing style even more. Very good, I liked it a lot! continue sharing this type of content. Amazing how the labels on the packaging look beautiful. That gave me a great idea to make for a gift I’m giving to a friend. Adorableee!! These are so cute! thanks. It´s amazing, I loved all your ideas. I´ll try to build some like that. These are so adorable 🙂 Thank you so much for letting me use them. Thank you so much for letting me use them. the site is top and show. You’re welcome! Thanks for positive feedback! It helps me to know what kind of posts to share on the blog. Thank you for sharing these articles with so many templates of labels, they will be very useful. thanks. Great text, I really enjoyed the creativity and the difference that you show to buyers. congratulations!